Tycoon Percussion have announced a number of additions to their already impressive range of percussion instruments including the Supremo Kinetic Series, Finn Cajon, Bold Series Cajons and the Kalani World Rhythm Sets. Tycoon is proud to introduce the all-new Finn Cajon, 100% crafted from Finnish Birch imported directly from Finland. Constructed using 10 ply birch for the body with 6 ply front plate for optimal sonic quality with durability to match, the Finn Cajon features four adjustable snare wires to enhance the snare sound. Tycoon’s all-new Kinetic finish fits perfectly within Tycoon’s Supremo Select Series line-up. Available in either Kinetic Gold or Kinetic Steel and featuring the all new Black Steel hardware. 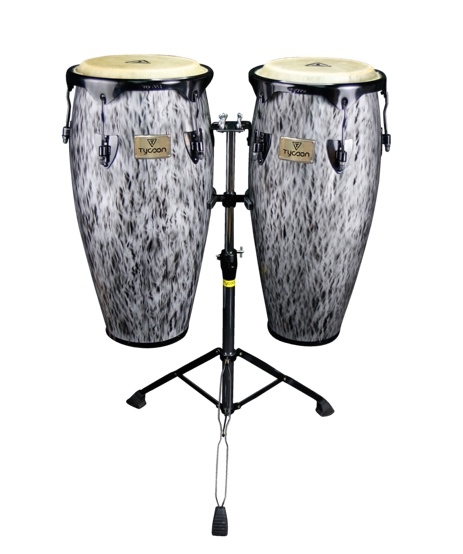 The Kinetic series comprises of a double Conga set (10” & 11” set on double stand), Bongos, Djembe and Cajon. 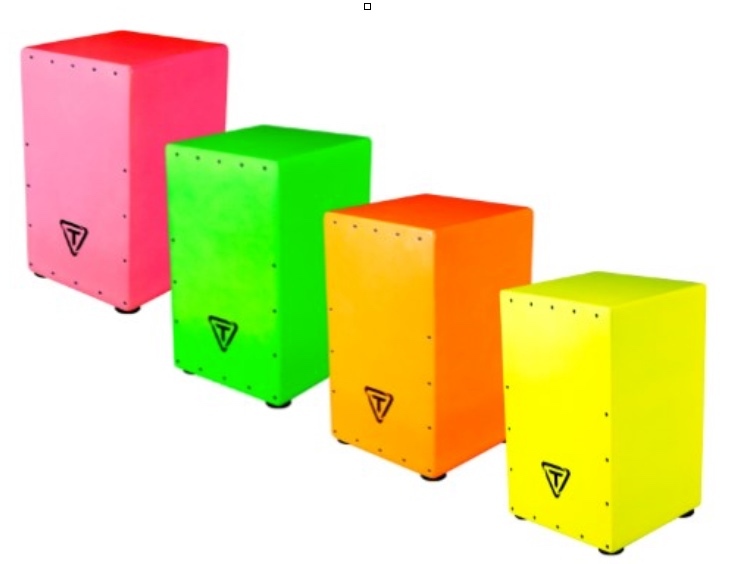 Tycoon proudly introduce the Bold Series Cajon. A full-sized Cajon that features an Asian Hardwood front plate, adjustable snare wires and four rubber feet for improved stability when playing. Offered in four BOLD colour options, Hi-Viz Yellow, Green, Pink and Orange. 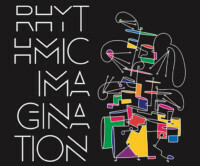 Tycoon’s all-new World Rhythms Collection, designed in collaboration with artist and educator Kalani Das. 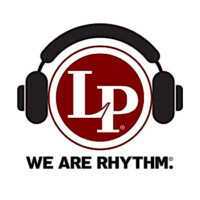 The world rhythm packs include hand-selected and specially designed instruments perfect classroom drumming. Available in Caribbean, Brazilian, and West African sets these sets are the perfect size, volume, and sound for music all education settings.